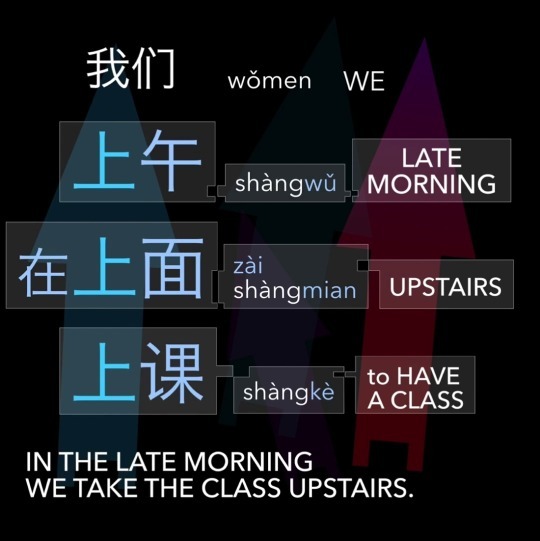 Come on Chineseffect web where you will find many Dynamic Example Sentences. Every time you come, you will see different sentences, because our web is gradually becoming a living creature. 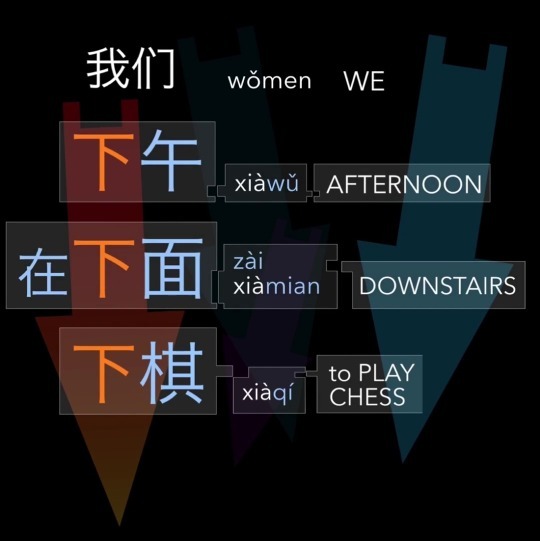 The character 我 /wǒ/ I, ME is fascinating – so dynamic! The idea how to capture it visually was growing in my head for 15 years – and this is the first outcome. It is a part of a wonderful video that you can find HERE.